These are excellent replacements for vintage Weinmann brake shoe holders. Exact fit! No trimming needed. Use black for the most authentic look, or salmon for best all-weather braking. Premium quality for original restoration projects and everyday use. 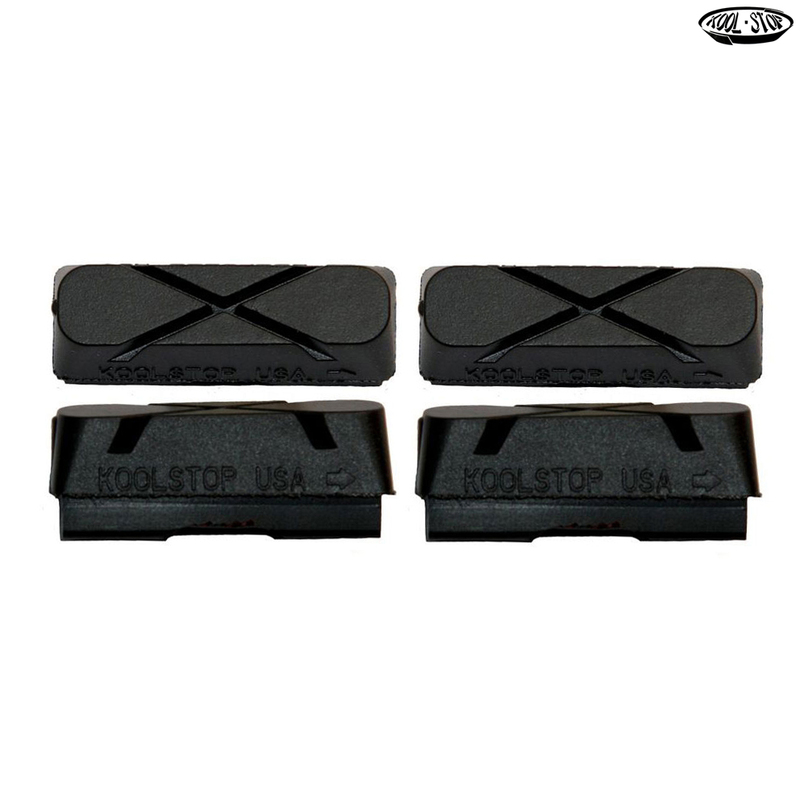 Sold in sets of four pads.